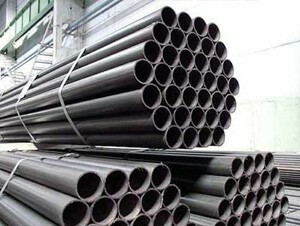 Pipe made in Black AS1163 C250LO Grade C250 Pipe, for general mechanical and low pressure reticulation applications, is manufactured by cold-forming and high frequency Electric Resistance Welding. 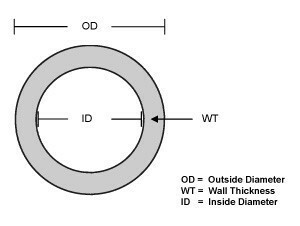 The cold-forming process enhances the strength, hardness and surface finish of the pipe and produces product to tight dimensional tolerances. Also available with one or both ends swaged in sizes from 25 NB to 50 NB.